This Seafari lets you combine the Caicos Cays and Ghost Freighter Seafaris. 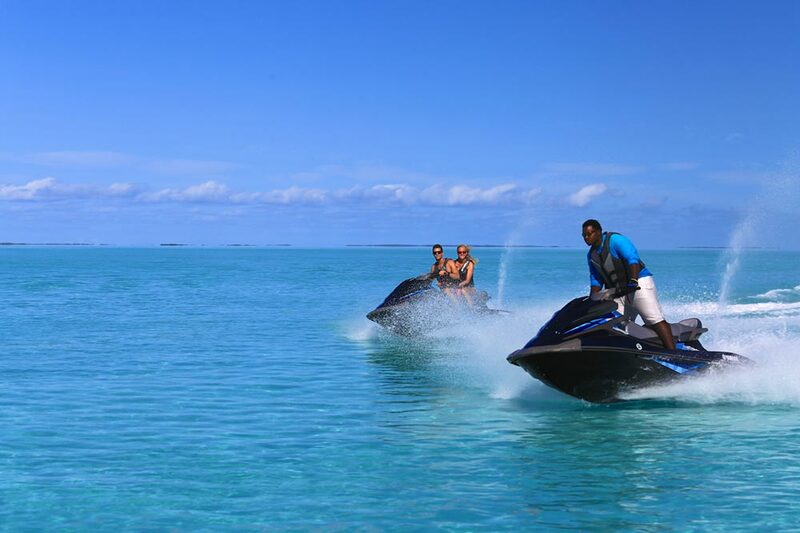 Experience the wonder of the smaller pristine cays and stunning secluded beaches that are not accessible by conventional charters. 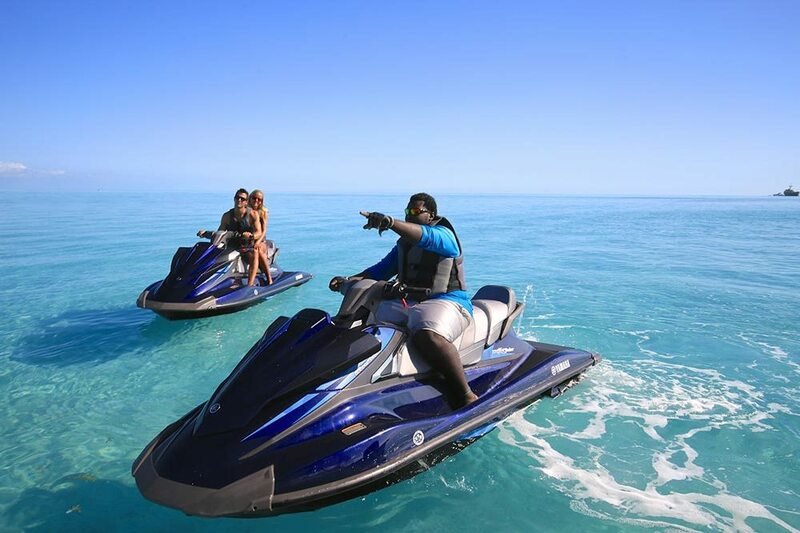 Buzz through the mangroves and enjoy the natural beauty. 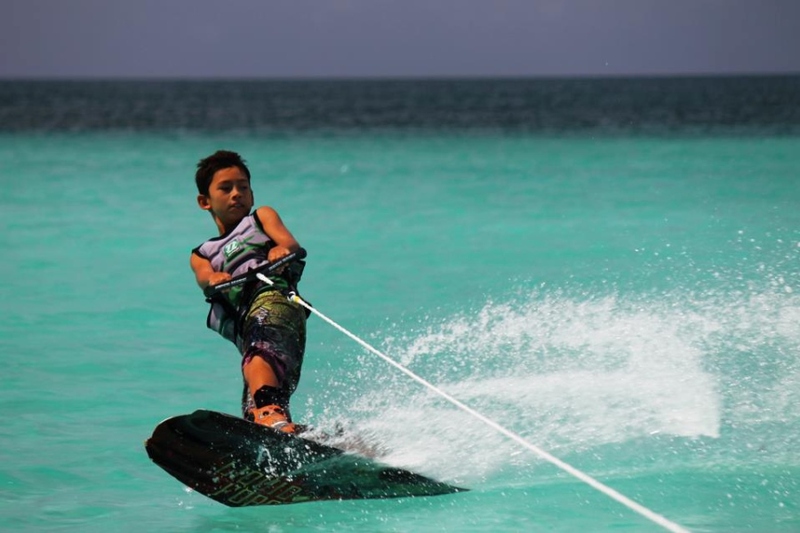 Experience firsthand the reason Turks and Caicos is “beautiful by nature.” Enjoy the independence of operating your own 2-seater power catamaran that reaches speeds up to 30 MPH. 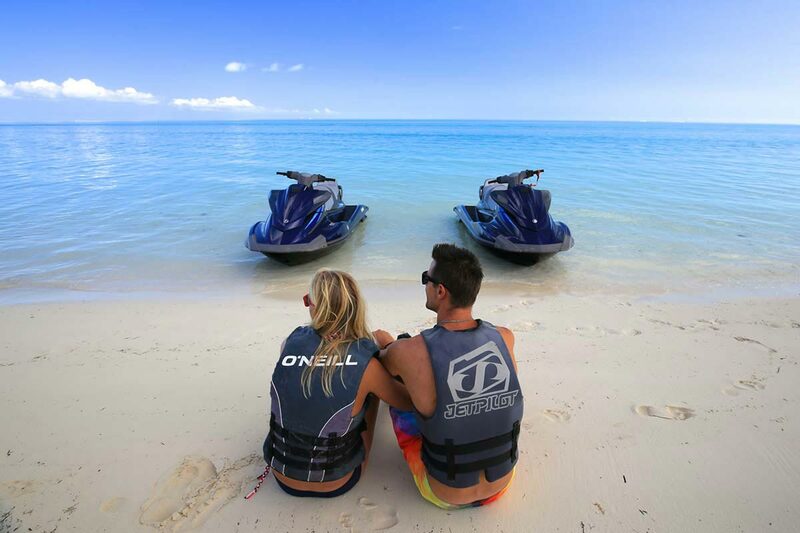 Designed for stability on the water, our catamarans give the maneuverability of an airboat with no chance of flipping. 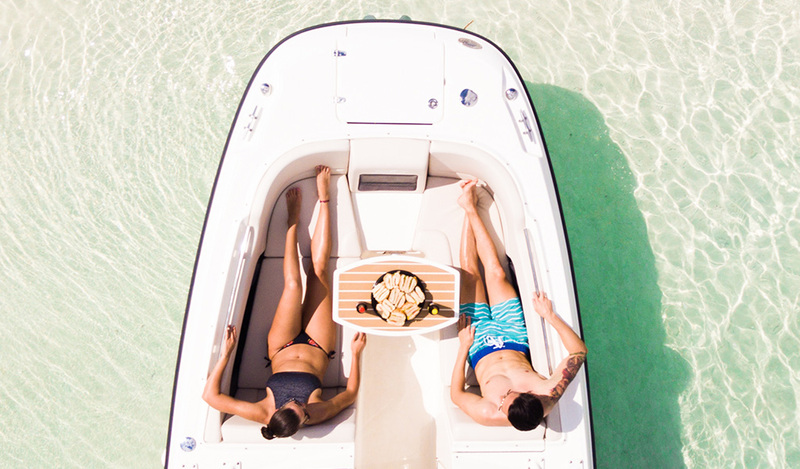 Each boat comes with a Bimini top, which is used to block the sun for a more comfortable ride (the preference is yours if you would like to use it). 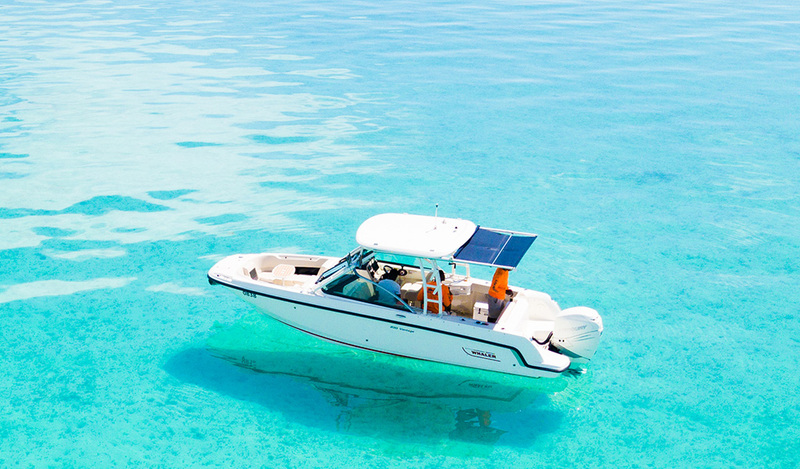 We also provide a cooler with ice and refreshments for each boat.